high quality, inexpensive. extensive use. 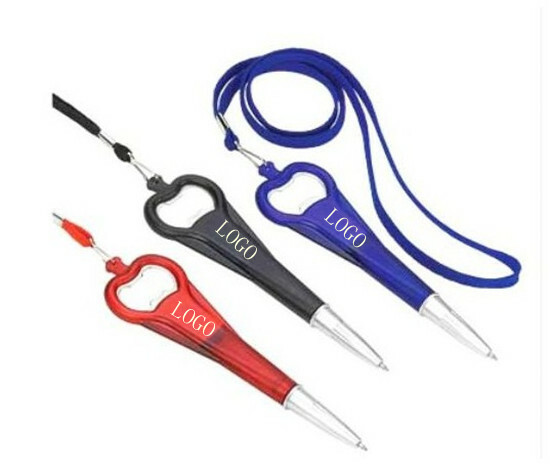 can used for advertising promotional.We provide imprint designed logo, the color and size could be custom. Mainly used for office,stationery and advertising.Easy to carry,The material is plastic.Type is pushing,style is cartoon. Ink properties:oily.Written:The bullet typeis 1.0.mainly used for office,stationery and advertising.